What if taking one simple step changed everything? At New Life, we're trying to make it easier for you to connect with people who share your faith, interests, age or stage in life. We believe God created us to live in relationship with others. We know it's important to be connected, but building lasting friendships can be challenging. That's why LifeGroups exist: to make these life-changing relationships relevant and accessible to you. Leading a LifeGroup might seem like an intimidating prospect, but as Christians we are called to lead others to Christ and walk with each other through life. Truly being in community with others is more than just simply showing up for Bible study. It's also sharing your time, your home, and your hobbies with your favorite people. Not all LifeGroups require childcare, but the ones that do will determine how childcare is handled within that group. Some LifeGroup members share the responsibility of watching the kids, split the sitter costs, or make other arrangements. Let us know if you would like to join a LifeGroup with options for childcare. Each LifeGroup is different and will meet on various days and times throughout the week. Frequency also varies: some meet every week, some meet every other week, and some meet once a month. Use the LIFEGROUP FINDER to see when and how often each LifeGroups meets. LifeGroups meet in homes, coffee shops, at New Life, in restaurants. Some LifeGroups come together to ride motorcycles or play a sport. 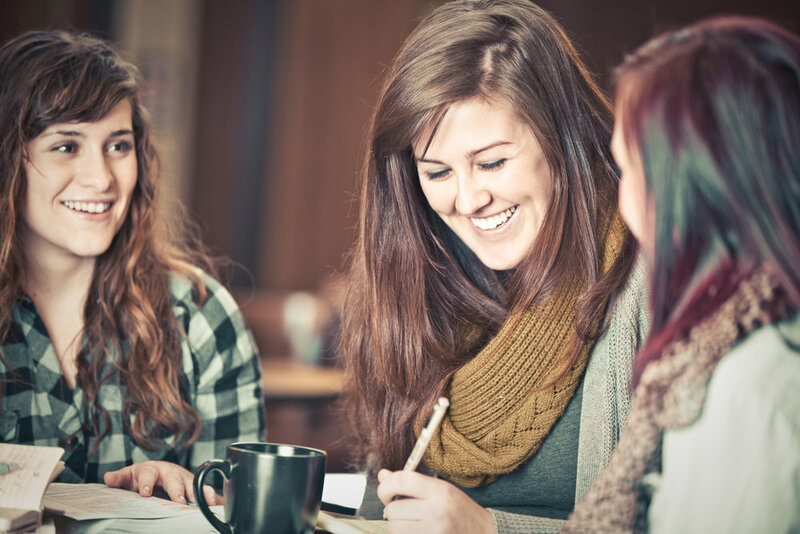 We’d love to help you find the LifeGroup that suits you best!